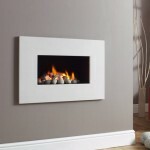 The award winning Legend fires offer top of line hole in the wall gas fires to suit any home, all based on their motto of “quality, style and choice”. And with a name like “Legend”, they have a high standard to live up to! Fortunately, they more than live up to their name, thanks to innovative design and top of the line build quality. 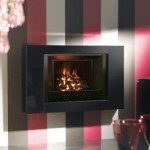 Choose from the simple and smart Aura model, or the big and bold Mirage model. 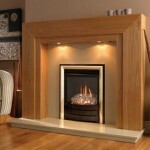 You can check out the range below, or see it in action for yourself dow nat our Birmingham based showroom.